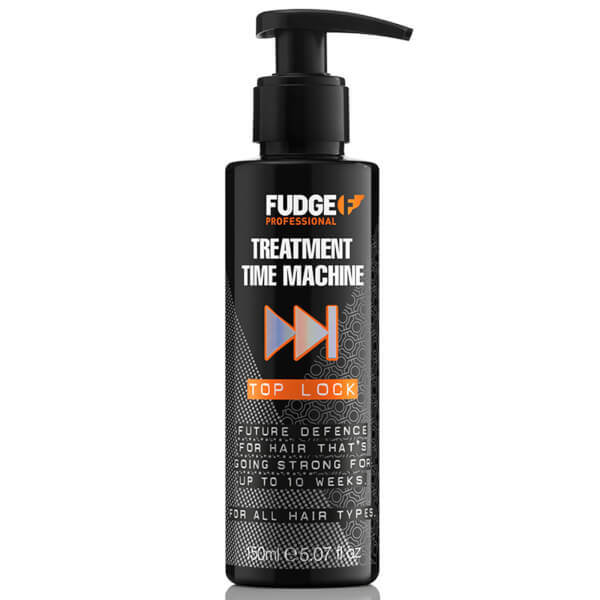 Prolong salon results with Fudge Top Lock Treatment, a nourishing conditioner that locks salon actives inside the hair for demi-permanent results lasting up to 10 weeks. 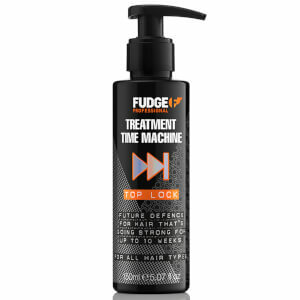 Penetrating quickly, the hair treatment works to condition and repair while improving manageability, enhancing shine and sealing split ends. Hair looks glossier and healthier with lasting results.